← #SHRM18: Style or substance? I’m with you on this. My initial reaction was that it was a tempest in a teapot, but the ensuing passion on this topic has been surprising and somewhat disheartening. 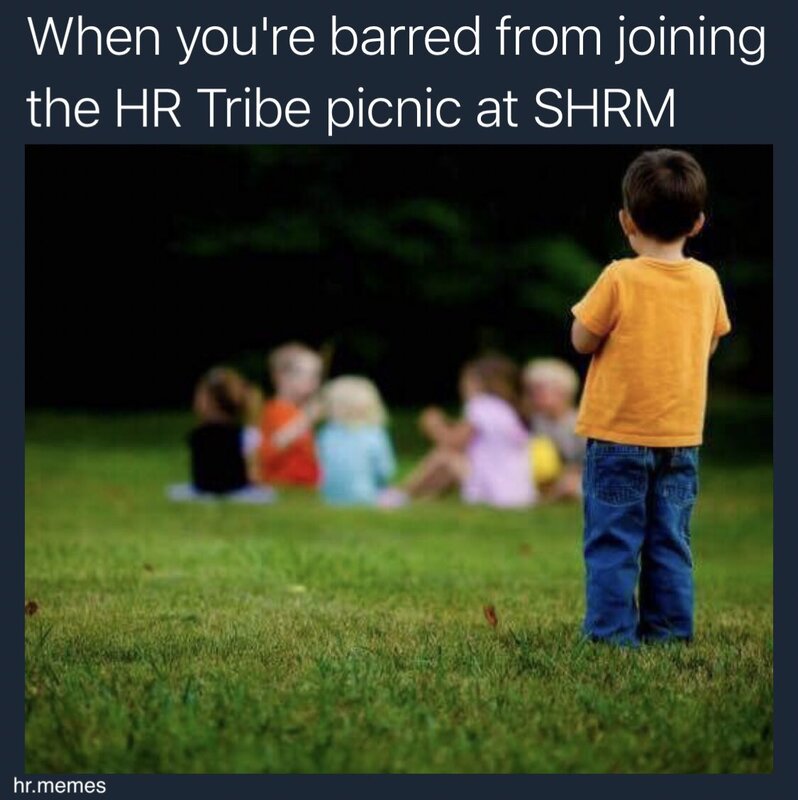 There were 20,000 people at the SHRM conference and I bet less than 1% of them have any clue this is going on. The “passion” and “outcry” at this is from a handful of people and we all have better things to do than argue amongst ourselves. Thanks for sharing your insights Mary. Thanks for chiming in, Ben. Yes, it’s a small percentage. And it’s people active online, influencers of HR, and representatives of our profession.